Let’s face it: Being a parent is a lot of work! However, raising a child is without question, the most rewarding “job” you’ll ever have! As an integral part of one of the best private preschools and daycare centers in Frisco, the professional team at The Blue Elephant is very experienced in dealing with all the highs and lows that come with raising children! One of the most common issues the parents of our young students bring up when talking with us is extended pacifier use. If your little one is firmly attached to his or her pacifier or ‘binky’ and you can’t convince him or her to give it up, you should know that you’re not alone. This is a common and frustrating problem many parents face. 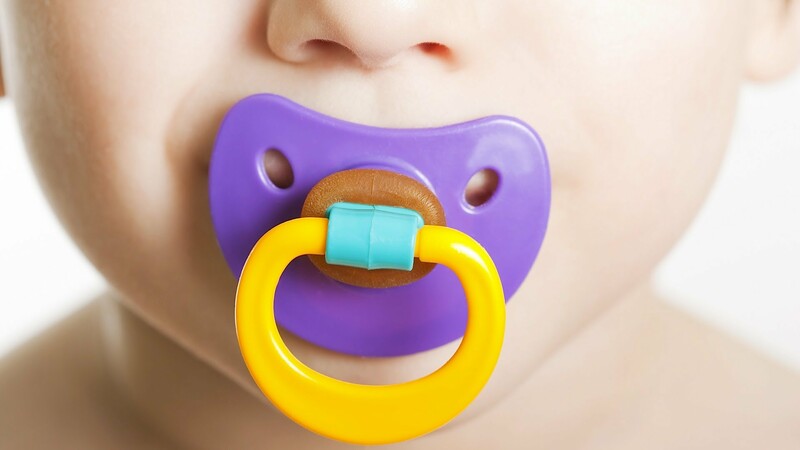 While pacifiers are entirely appropriate for soothing babies, pediatric dentists recommend limiting pacifier time once kids reach the age of two and completely eliminating it by the age of four to avoid dental problems. To help you get out of the pacifier dilemma you’re in, we’ve got a few tips that can help break the dependence your child has on his or her binky. By following these steps, your child can be pacifier-free in just three short days. On day one in the morning and at bedtime, tell your child that you see he or she wants to do things that make him/her older. Say that this is a good idea and that in just three days, it will be time to put the pacifier away forever. Encourage your child by saying it won’t be a hard thing to do and tell him/her that you’ll work together as a team to get it done. Keep the conversations short and positive and don’t sound as though you’re asking your child for permission. Kids need to prepare themselves for changes so be patient and expect some resistance. On the second day, have the same two short talks with your child about giving up his/her pacifier so he/she can do things like older people do. But instead of saying that the pacifier will be gone in three days, tell your child that tomorrow is the day to give up the binky. Instead of trying to sell your child on the idea, be direct and matter-of-fact. On the third day, remind your child that today is the day to say bye-bye to the binky. If your child has several pacifiers like most kids do, tell your child that you’re going on a fun scavenger hunt together to gather up all the pacifiers around your home. If your child protests and refuses to join in, do the job of collecting all the pacifiers yourself. You can tell your child that you’ll put the pacifiers away in a safe place so you can give them to smaller kids some day. While this method is effective and should work, there’s no guarantee that your child won’t be upset. Just stay the course and be empathetic, but firm. The chances are your child will get over losing his or her pacifiers in a couple of days. Looking for a Frisco Preschool or Daycare Center? Contact Us! 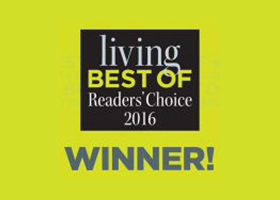 If you’re in the process of searching online for preschools and/or daycare centers in Frisco, you already know that you have many choices! To help you out, we’d like you to know that The Blue Elephant is one of the very best Frisco private preschools that focuses on helping all our little learners succeed, grow, and thrive. Just give us a call at (469) 287-0332 or get in touch with us online for more information!